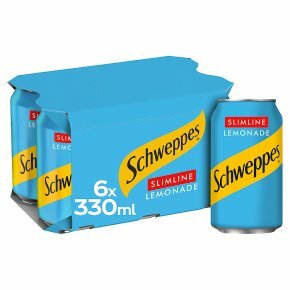 Sparkling low calorie lemon flavour soft drink with sweeteners. Masterfully made with lemon juice. 'Original Diet Lemonade masterfully made with Lemon Juice' Made with real lemons Low Calorie With Sweeteners Serve cold for maximum refreshment. Store in a cool and dry place Please recycle.